The Israeli government announced on Thursday that it bombed dozens of Iranian targets in Syria in retaliation for Tehran rocket fire against Israel-controlled territory in the Golan Heights . The night attacks killed at least 23 fighters (5 Syrian soldiers and 18 members of the regime's allied forces), according to the UK-based NGO Observatory for Human Rights. The missiles hit the capital Damascus and Homs in the west of the country, but there are no details of the situation in the two cities. According to a source of the Israeli security apparatus, it is the largest Israeli-led attack on Syrian territory in 44 years, since the two countries signed a demobilization treaty in May 1974 after the 1973 Yom Kippur War. "We attack almost all Iranian infrastructure in Syria and must not forget the saying that 'if a rain falls on us, a storm will fall on them,'" said Defense Minister Avigdor Lieberman. For Israeli military spokesman Lieutenant Colonel Jonathan Conricus, the move was a clear message from Israel to Tehran: give up attacking from Syria. 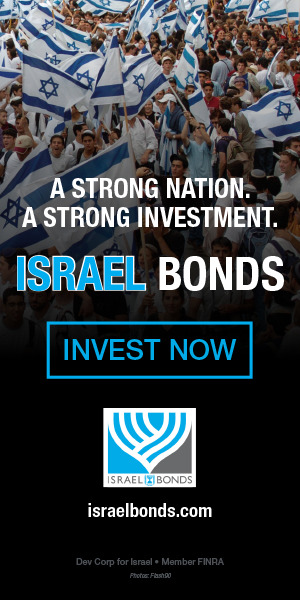 "You have to look at this from the perspective that the Iranians are about 1,600 km from their border, settling in a country that is not theirs and spreading hostile military capabilities to threaten the State of Israel. told Folha. 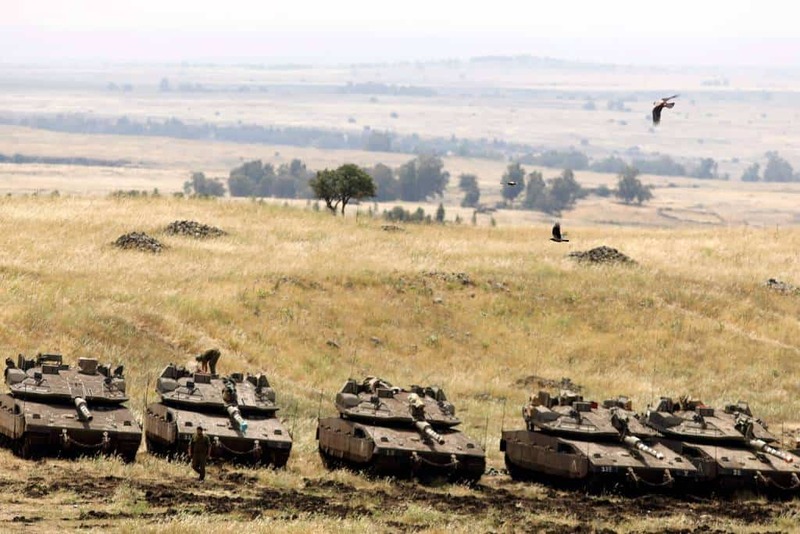 According to Conricus, the targets of the bombing were the sites from which Iranian forces had fired about 20 rockets at Israeli bases in the Golan Heights hours – a region annexed by the Israelis in 1981 that is claimed by Damascus. For the lieutenant colonel, there may be more clashes between Israel and Iran on the Syrian border. The Iranians would have to restrain the ambitions of Qasem Soleimani, commander of the Quds Force, an armed arm of the Revolutionary Guards abroad. Soleimani would be determined to attack Israel directly, not through third parties, such as the Lebanese militia Hizbullah and the radical Palestinian group Hamas. 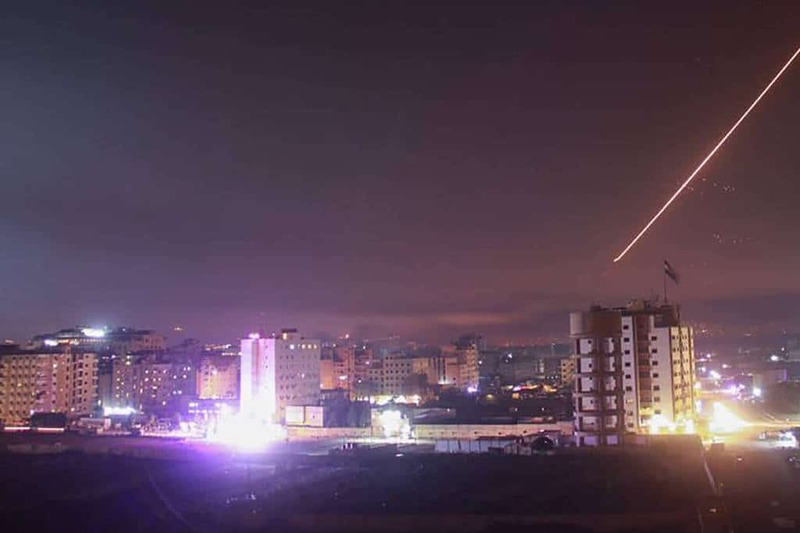 According to the Russian Defense Ministry, ally of dictator Bashar al-Assad and Tehran, the Israeli army used 28 planes and fired 70 missiles at Iranian positions in Syria. Moscow said half the rockets were shot down by the anti-aircraft defense system. Tehran did not comment on the case.